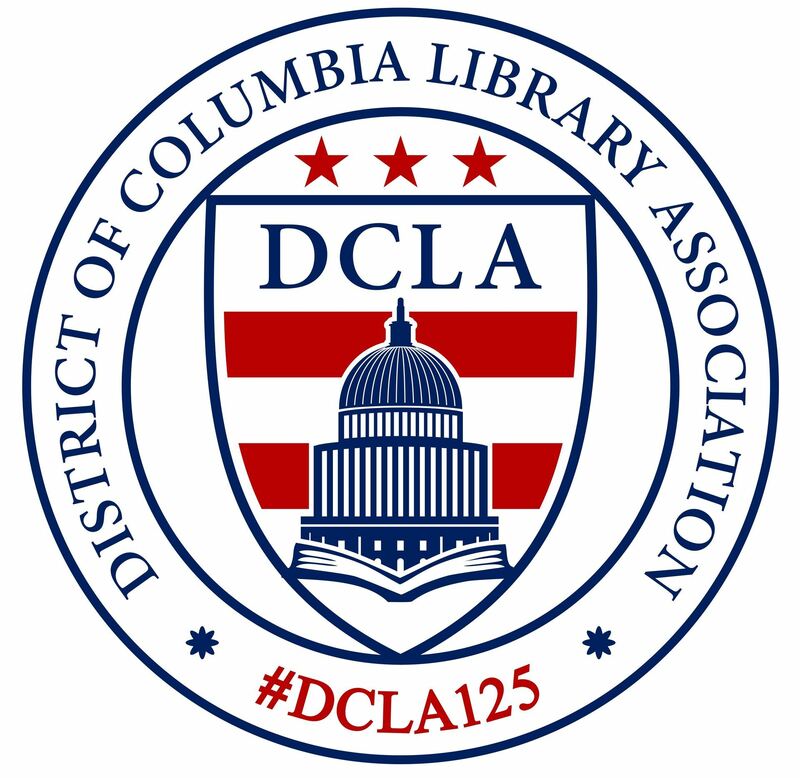 DCLA welcomes institutional memberships as a way of engaging all library staff in the organization. The categories of membership support different numbers of staff participation. DCLA memberships last one year from the date of registration or renewal. Members will receive notification before their membership is due to lapse. To apply for individual membership, see our other Membership Levels. If you are a current Institutional Membership Administrator who is renewing, please do not use the membership form below. Instead, log in to the website and click 'View Profile' to renew. Membership fees may be paid online through PayPal or by check to the address at the bottom of the screen. Payment made by check may require up to one month for processing.